Ms. Maida has been employed with Mostyn Law since 2009. 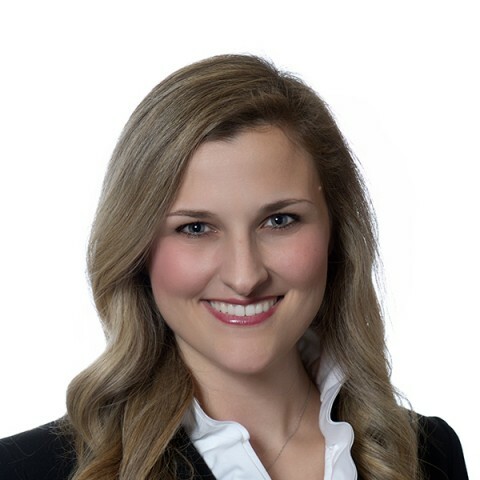 She started as a clerk for the firm during law school and continued to clerk for the firm through graduation, before returning as an associate after her admittance to the Texas State Bar in November 2011. Ms. Maida works primarily on First Party Litigation cases against insurance companies. Prior to her employment at Mostyn Law, she interned for the Honorable Jeff Bohm, United States Bankruptcy Judge for the Southern District of Texas. Ms. Maida is a Beaumont, Texas native and currently resides in Houston, Texas with her husband and twin daughters.